Art, Culture to Culinary- all in one palette! Catch the latest buzz in town-Fun, Food, and Frolic!! I love music-specially the soothing one! Being a North Indian and grown listening to Rafi Sahab, Lata ji, Kishore Kumar, Mukesh, Talat Ajij Sahab, Michael Jackson, Madonna, I have a taste which yearns for good, classy music only. To some extent Jagjit ji filled that void, but in today’s time, singers age seems as old as a Billboard Chart! In such a situation, I happened to meet a trio called Aditya, Manish, and Ash who have started a band called The Unplugged Project. They have been performing since last 4 years, but their music journey goes way beyond 10 years. Corporate turned musicians and singers, experiment with all kind of music- from Jazz, to Bollywood, to Pink Flloyed . 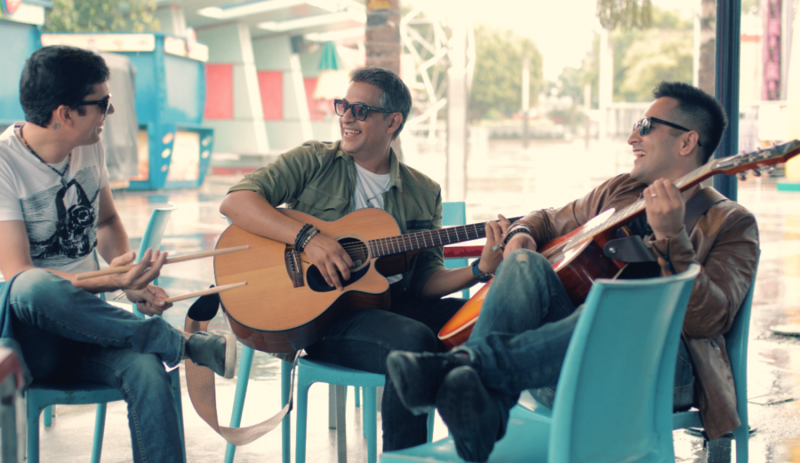 Recently they have launched their online video ‘Faasle’ on youtube and they are getting rave reviews about it! 'O' Yaar Julahe!, What's Up! 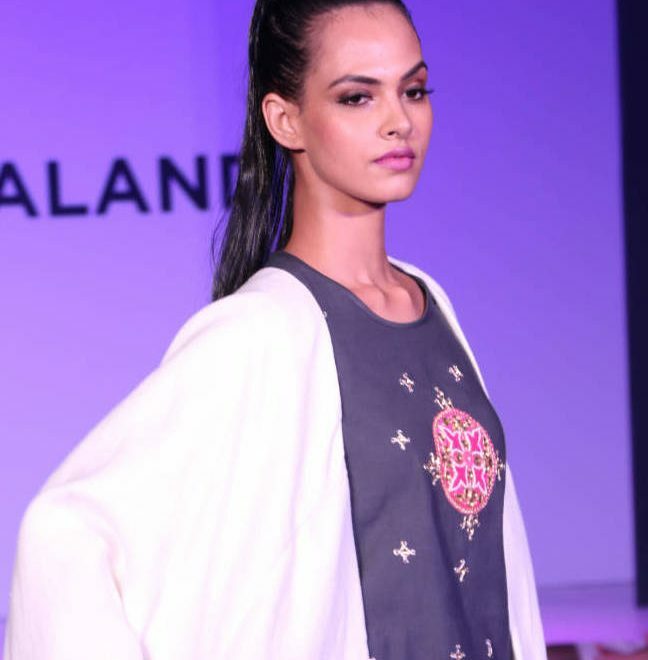 A Good Year For Handloom at Lakme Fashion Week! 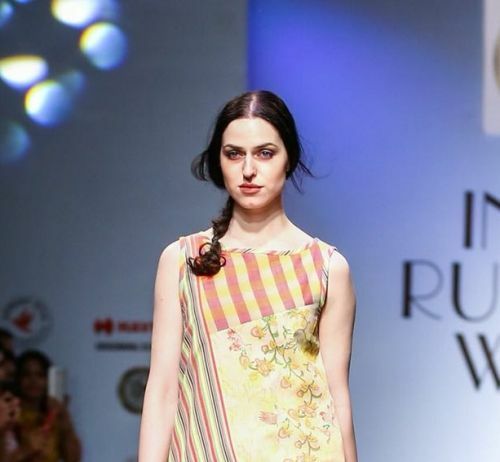 The recently concluded Lakme Fashion Week Winter/Festive brought some good news for handloom. 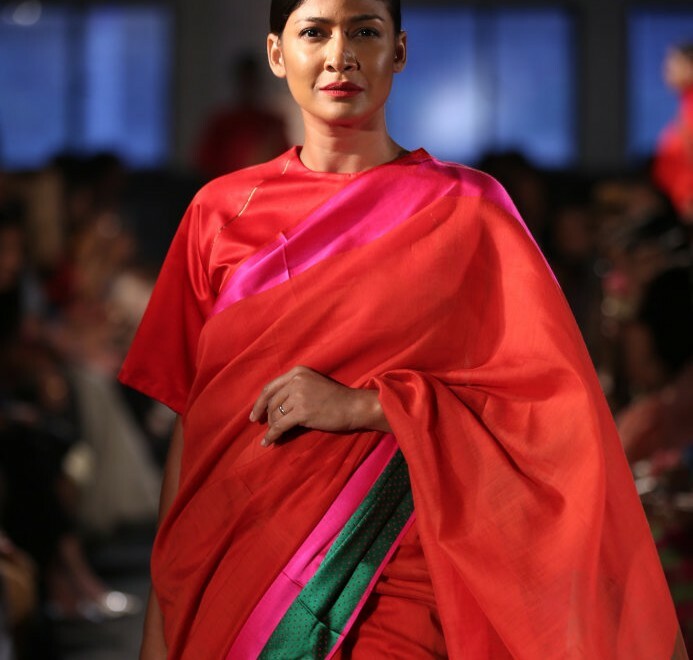 The event began with a dedicated North East handloom promotion show with 6 new designers who shocased Assamese art in contemporary look. Payal Khandwala, Gaurang Shah, Rahul Viraj, Ka-Sha, Sanjay Garg, Tulsi Silks from Chennai were the torch bearer for them. 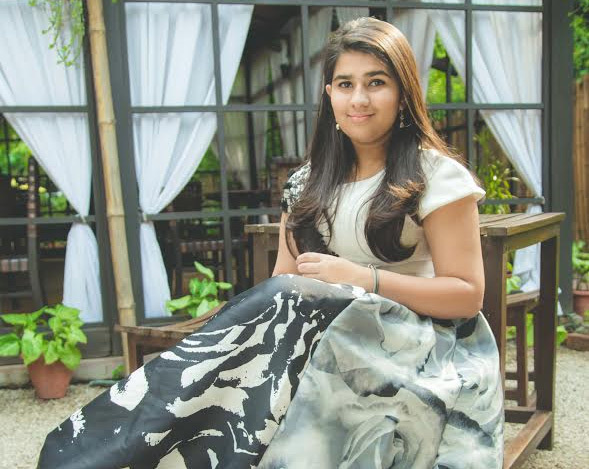 Payal Khandwala used Banarasi fabric from vintage heirloom, used glamourised it in contemporary form so stylishly. 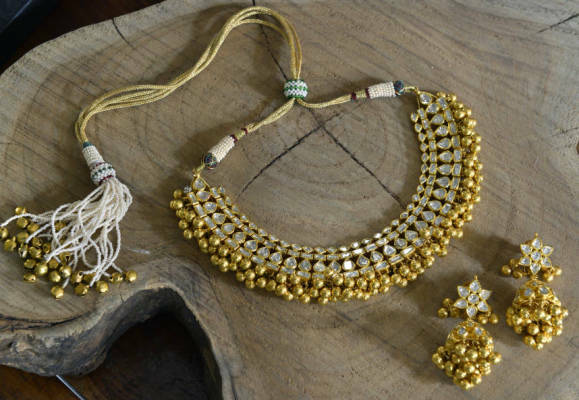 Gaurang’s Vrindavan collection was a tale in itself as he used weaves from Patan Patola to Banarasi. 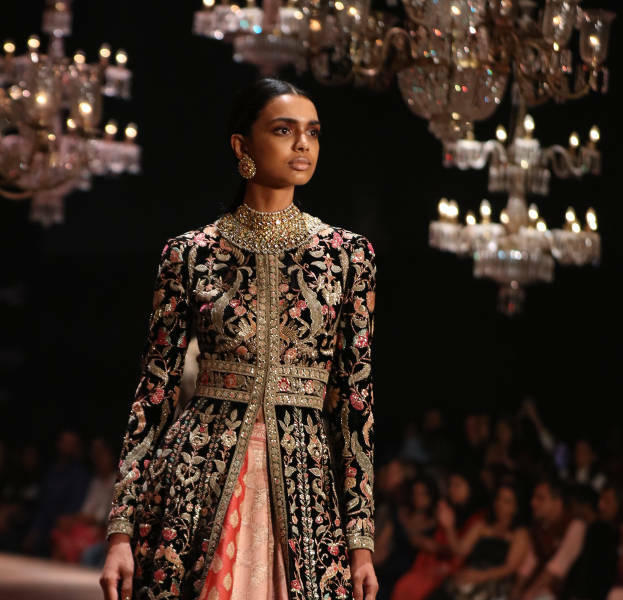 Even Sabyasashi’s grand finale had loads of glitter on handloom like raw silk. 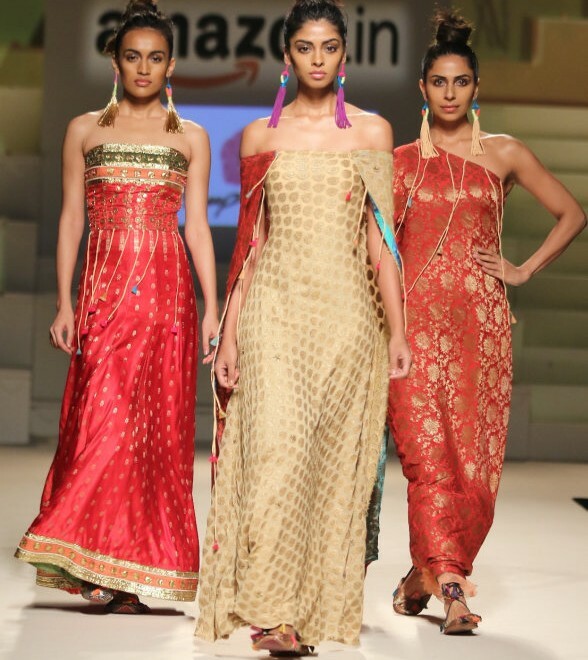 The latest season of Amazon India Fashion Week Spring Summer,2016 began with loads of fun, vigour and fervour. The five days extravaganza was held at NSIC Ground and the whole ground was constructed specially to match the aesthetics of the event. It was looking like a beach, the MSA were specially constructed like huge huts, the waiting area was done up like a deck area with lights and live music. The ambiance was young & peppy. Everyone was enjoying being there and being himself/herself in best of their attires. 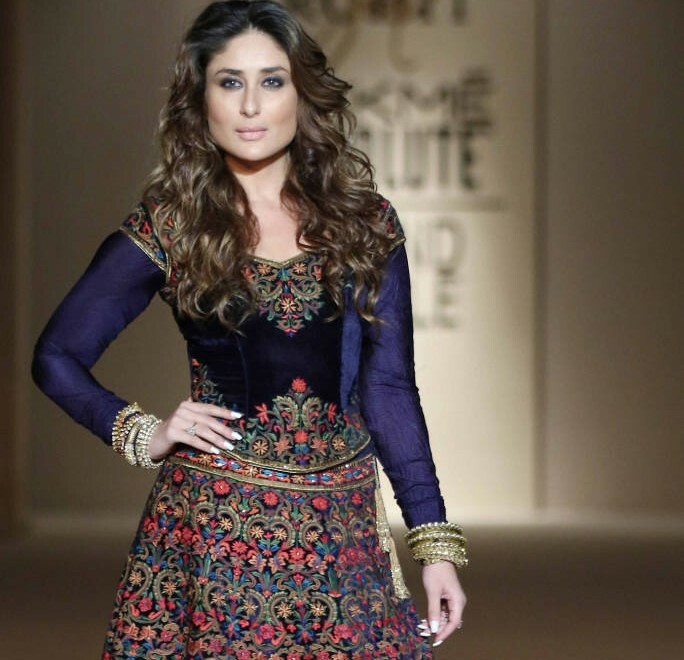 Enjoy Rain, Yet Stay Stylish This Monsoon! I’m singing in the rain, just singing in the rain; What a wonderful feeling, I’m happy again.